After weeks of waiting, comic book writer Ryan Garcia finally has some artwork to look at and approve. But does it live up to the story in his head! 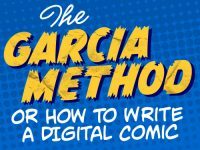 Ryan continues his regular column on How To Write A Digital Comic with The Garcia Method: All About Those Inks, About Those Inks, No Pencils! 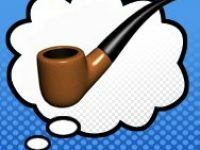 Pipedream Poll: On what device do you read your digital comics? 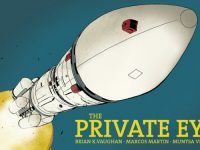 Things are about to go into orbit, literally, in the penultimate instalment of Brian K Vaughan and Marcos Martin’s ‘pay-what-you-want’ thriller The Private Eye #9. Can P.I. and Raveena stop Deguerre’s plans to restart the internet by launching a satellite into space? 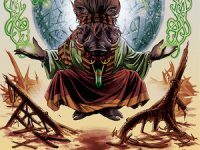 And just how many oblique pop culture and tech references will BKV squeeze into this episode? 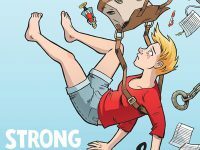 Collecting together the hit webcomic, Top Shelf Comics’ Strong Female Protagonist: Book One is a labour of love from creative team Brennan Lee Mulligan and Molly Ostertag. 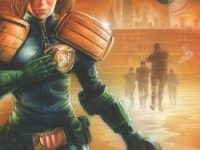 This book would not have been possible without Kickstarter funding, so does raising $60,974 a good book make? 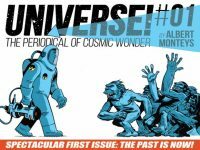 Following in the footsteps of the incomparable The Private Eye come Universe!, the second title from Brian K Vaughan and Marcos Martin’s ‘pay-what-you-want’ digital publisher Panel Syndicate. But will this Euro tinged sci-fi spectacular be out of this world or a cosmic catastrophe? 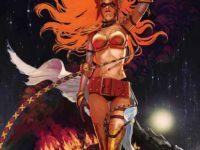 Indie publisher Markosia are attempting to enter the world of espionage with Darren Pearce and Stuart Jennett’s Elena: Divinity Rising #1 – a fusion of spy thriller, with a touch of superpowers and a strong female lead. 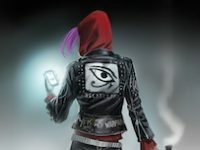 Can this new offering be a success in this tough genre or is that mission impossible? 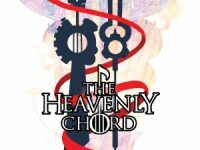 Two of the UK’s top independent creators have combined forces to create a Marvel style crossover, as Jon Lock’s Afterlife Inc and Nich Angell’s 7String collide in The Heavenly Chord. Now available in one book will this duo be music to everyone’s ears or will it hit a bum note?